Step out of reality and until an illusion with this magical romantic fantasy by award winning author, Karina Kantas. Danger & death will be faced. "This epic fantasy is intricately plotted and will please fantasy readers who enjoy visiting alternate realities and exploring their cultures, justice systems, magic and religions." Readers Favourite. 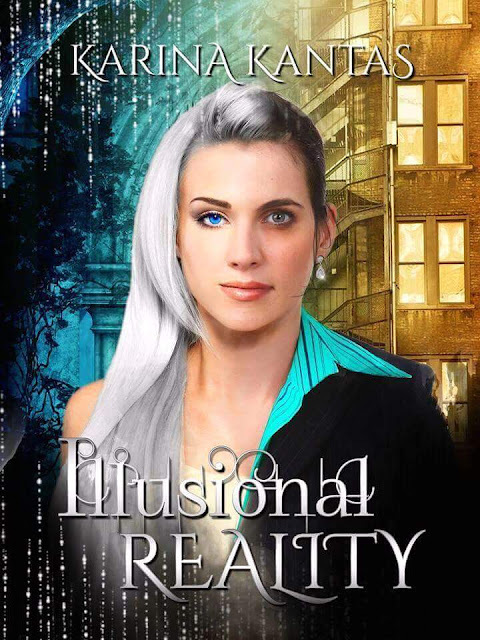 Get over to Amazon now to get your copy of ILLUSIONAL REALITY available in paperback and digital format.